The only way to dine this summer is alfresco so why not turn your outdoor area into a vibrant hub for family and friends to gather? Outdoor spaces should really be thought of as an extension of your living room and that definitely applies to entertaining. 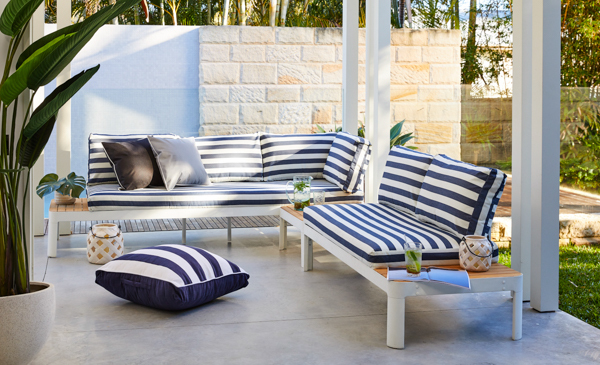 Furnishings should be as comfortable and attractive as interior furnishings to really maximise the indoor/outdoor flow. 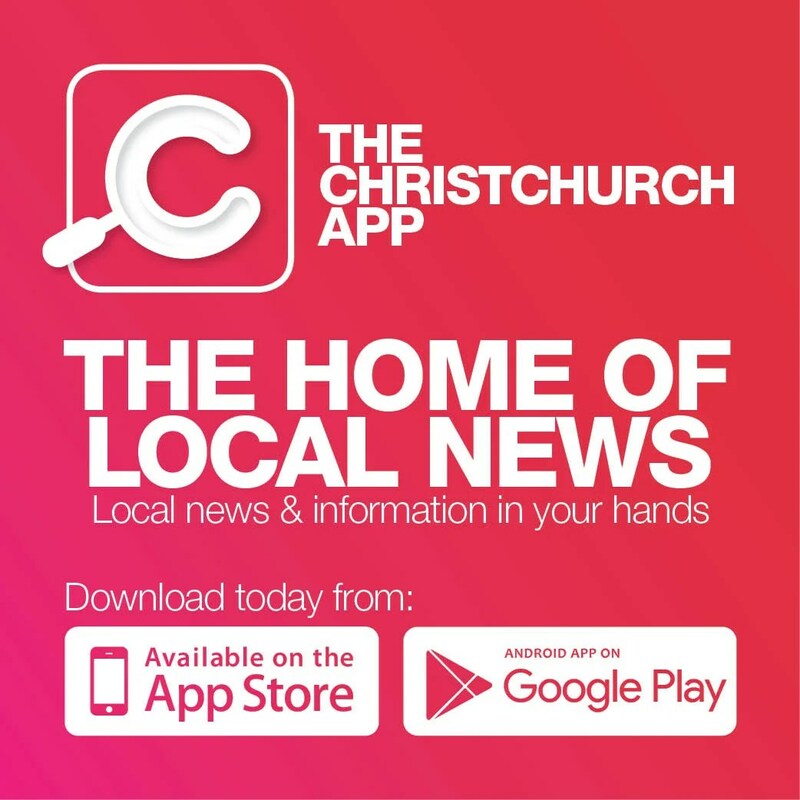 Garden furniture has come a long way from cheap, plastic, flimsy furniture and the options to create the ultimate outdoor setting are extensive. If you’re thinking of buying new furniture first consider the look you want to achieve. With the wide variety of styles available, consider choosing a style that harmonises with the architectural design of your home. Comfort is important, so shop where you can see the furniture on display. Sit in the chairs, relax in the lounges and check the height of tables to make sure they’re functional. Lastly, construction quality is important and you should buy from a reputable manufacturer willing to back products. A. FREEDOM OUTDOOR SOFA. 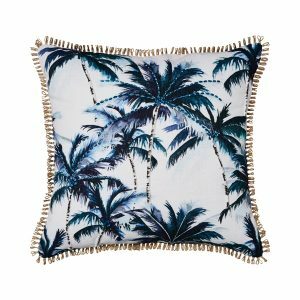 B. ADAIRS KEY WEST PALMS CUSHION. 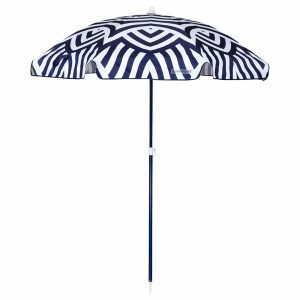 C. SUNNYLIFE BEACH UMBRELLA. 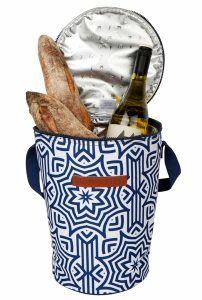 D. SUNNYLIFE COOLER BUCKET BAG AZULE. 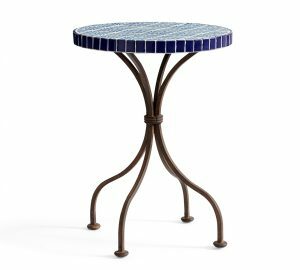 E. POTTERY BARN MOSAIC SIDETABLE.